A student’s earliest interactions with a university can positively impact the trajectory of their college career. 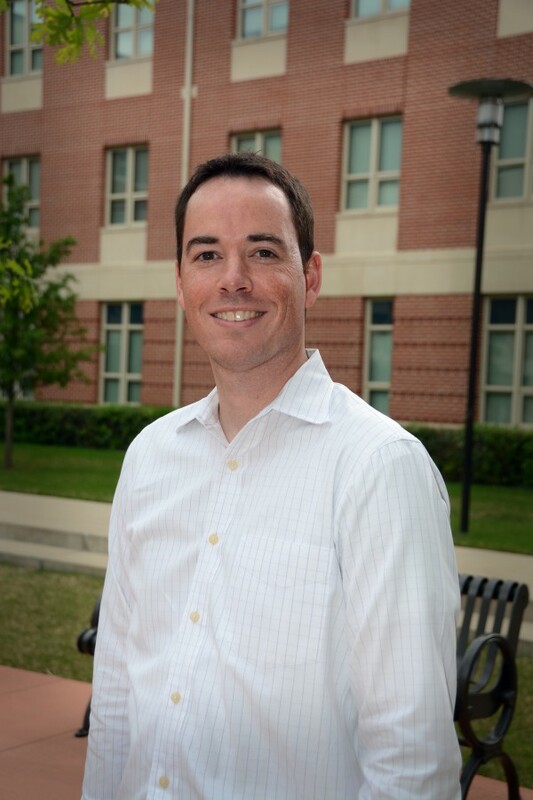 As director of Baylor New Student Programs, Nathan Shelburne and his team provide intentional opportunities for students to connect, plug in and build friendships on campus. In this Baylor Connections, Shelburne explains how programs like Orientation, Line Camp and Welcome Week help students discover their place in the Baylor Family.